Pretty sure that it’s still May. Got to keep those Mild recipes coming. I was rather shocked to see how few Barclay Perkins recipes there are in my book “Mild! plus”. Just a couple from the 1930’s and 1940’s. I’ll admit to ulterior motives. And not just trying to slip in as many Barclay Perkins references as possible. Though that’s always good, too. No, my aims are far more noble. 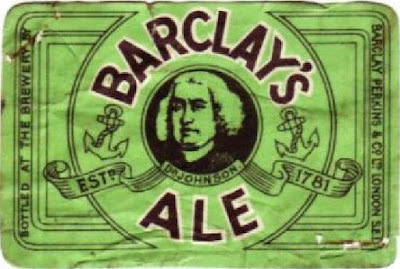 I want to remind everyone that Mild Ale wasn’t always a low-gravity beer. That it’s a piss simple recipe for me to write is by the by. The original recipe was slightly more complicated than mine, the grist being about a 50-50 split of Herts. pale and Herts. white malt. I suppose you could use half mild malt and half pale malt to emulate this. The hops in the original were half 1837 EK and half 1838 MK. So all pretty fresh hops (it was brewed on 22nd November). Usually to interpret MK as Fuggles and EK as Goldings. But this is a few decades too early for Fuggles, leaving me no option but to go for all Goldings. You may have noticed that there are rather a lot of them. 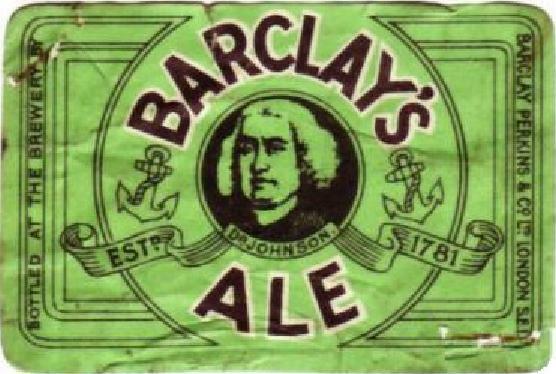 Which brings me onto another point: Mild Ale wasn’t always lightly hopped. The mashing scheme is pretty complicated: and infusion mash with a strike heat of 170º F, flowed by an underlet at 190º F, then a third mash at 200º F. There were two further mashes for return worts. This is pretty typical of the multi-mash schemes favoured in London in the first half of the 19th century. Not much else really to say. Other than: drink Mild! And, that there seems to be a recipe lacking?